February 22, 2019 - 7:00 p.m.
Come join Morris College for its Mid-Winter Banquet on February 22, 2019 at 7:00 p.m. 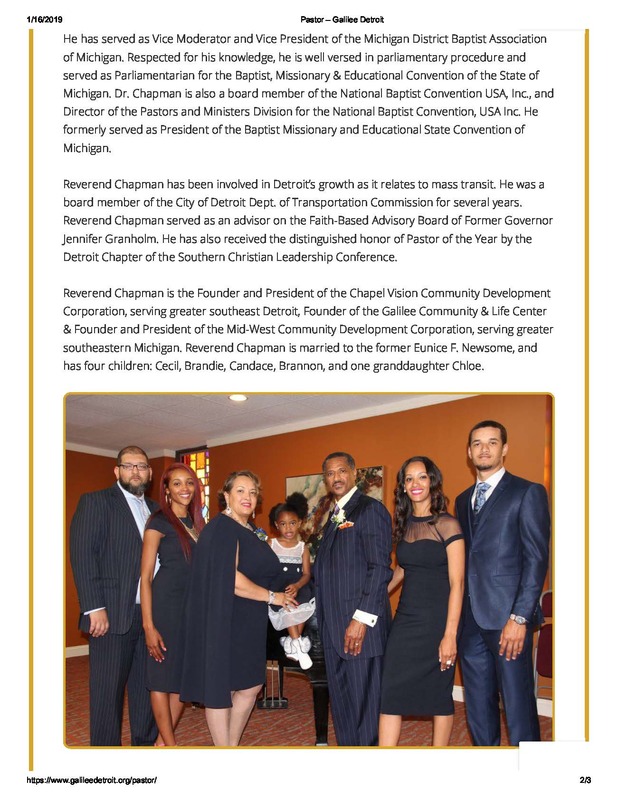 The speaker will be the Rev. 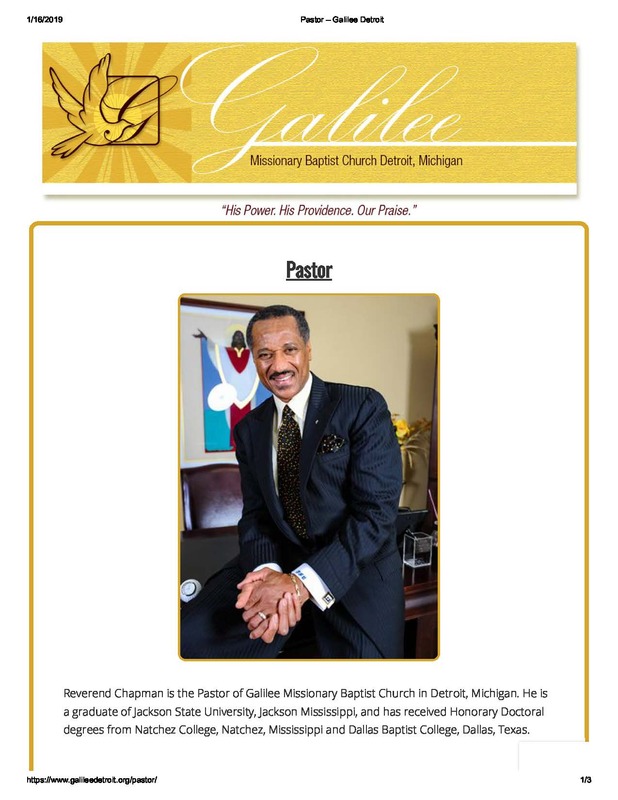 Dr. Tellis Chapman, Pastor of Galilee Missionary Baptist Church, Detroit, Michigan. We hope to see you there!